Did you hear? We’re now keeping it cool in Southern Utah too! Learn more here! Refrigeration is Jenson’s expertise, so it would only make sense for us to have over 118,000 cubic feet of onsite cold storage. With three overhead doc doors and four ground level doors, we can accommodate any type of delivery. We can store standard pallets at up to 42” tall and with a weight limit of up to 2,000 pounds per pallet. To help our customers’ bottom line, storage costs are calculated daily. 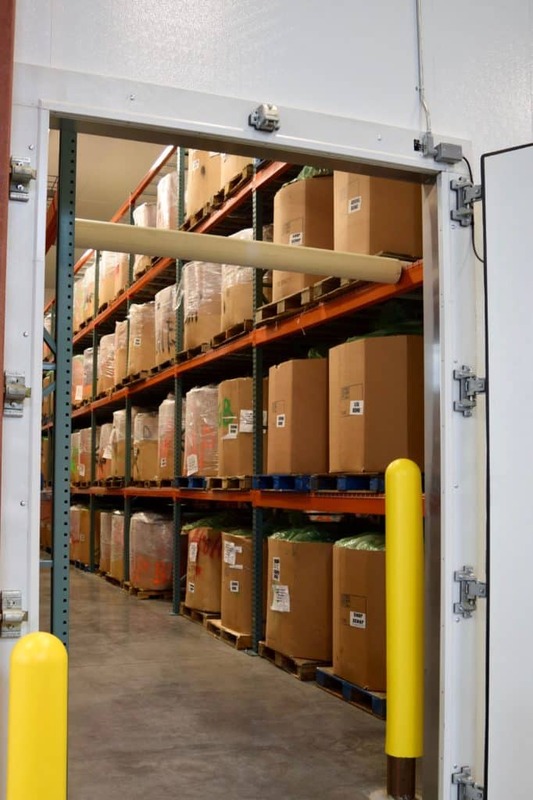 Refrigeration is Jenson’s expertise, so it would only make sense for us to have over 118,000 cubic feet of onsite cold storage. We provide a temperature- controlled environment for both large and small users. Our facility is complete with enclosed shipping and receiving docks to protect your product. With three overhead doc doors and four ground level doors, we can accommodate any type of delivery. We can store standard pallets at up to 42” tall and with a weight limit of up to 2,000 pounds per pallet. Double-deep reach racking system provides immediate access to any pallet. To help our customers’ bottom line, storage costs are calculated daily. 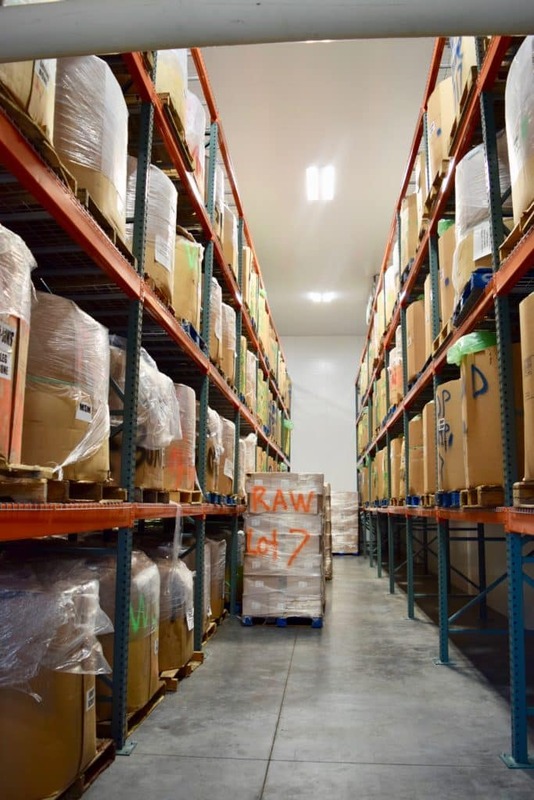 Advanced warehouse technology and integrated systems are essential elements that enable us to provide fast and effective handling, staging, shipping and receiving, all while maintaining maximum product integrity. 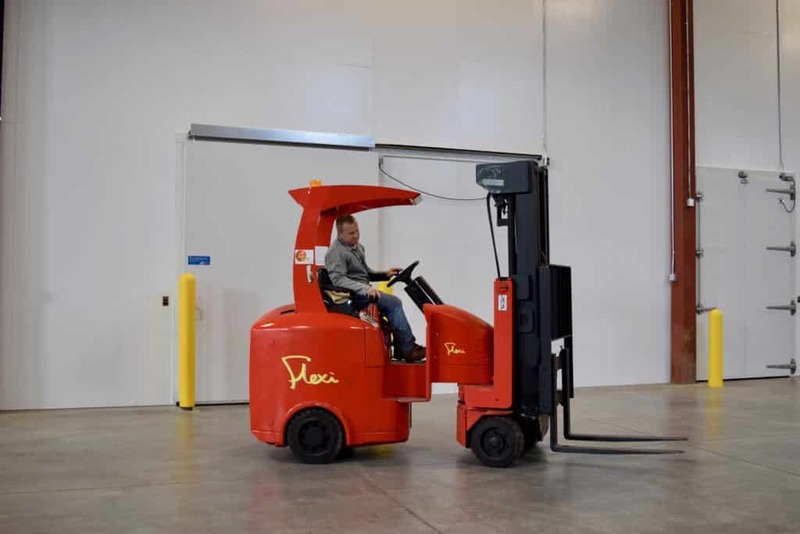 Our cutting edge technology is what makes our facility stand out as your prime choice for storage needs. This technology allows us to monitor and control temperature, humidity, and refrigerant levels. on our ability to meet customer demands. We guarantee that a manager is always available to assist our clients in resolving any possible problems and approve special needs. With our convenient location just off Interstate-15, we provide a quick turn around for all deliveries and pride ourselves on minimal delivery truck downtime. If you need any additional information regarding the services we offer, please contact one of our sales managers. 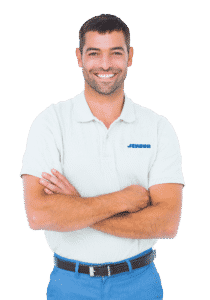 Jenson Companies can handle just about all your industrial and commercial needs for keeping things hot, cold, lit up, or high above the ground.